We all know that you have to prepare a budget before you buy a vehicle, but how many of us take the time to really do it, and most importantly do it weel? Even though the car represents a very important expense for our budget, we sometimes tend to look only at the amount of the monthly payment of the car before deciding if the purchase fits well with our finances. It is obvious that the monthly payment will be the largest expense associated with our new car, but it is far from the only one. If we want to be sure that our next car will meet our budget, we must also anticipate certain expenses that are sometimes easy to forget. Here are some examples of expenses that need to be considered when planning the purchase of our car. Fuel is certainly one of the most important expenses associated with owning a vehicle. Often, the monthly fuel expenditure is in the hundreds of dollars, so we have to be sure that it will not cause us any problems. To estimate the fuel cost of our vehicle, a simple calculation is required. Just take the number of kilometers that we intend to travel per month and divide by 100. Then take the average fuel consumption of the vehicle (a data that is quite easily found online) per 100 kilometers and multiply by the first number that we got. Finally, we take the result and multiply it by an amount that represents the cost per liter of gasoline in our region (another data that is easily available online). For example, say that we travel 2,000 kilometers per month on average, that the average cost of gasoline in our region is $ 1.25 per liter and that we are considering the purchase of a vehicle that consumes on average 9, 0 liters per 100 kilometers. Our monthly gasoline expense will then be $ 225. 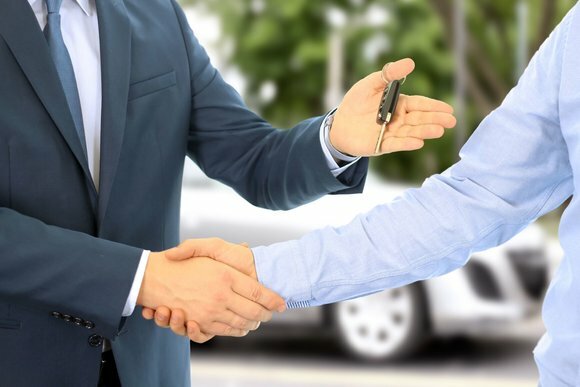 As for insurance, it is possible to evaluate the cost simply by contacting different insurance companies and asking for an estimate for our vehicle. Maintenance and registrations are not necessarily monthly costs, but you still want to plan for them. 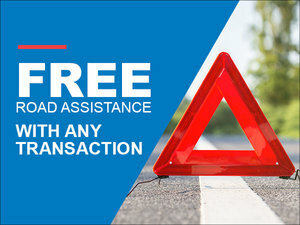 It is better to set aside the equivalent of about 20% of the monthly payment of our vehicle every month for upcoming maintenance, tires and registrations. Always have some money saved for repairs that may be required by your vehicle. If it is newer or covered under warranty, it is less critical, but all the same. It is important to be prepared for the unexpected. Get in the habit of setting aside about 10% of your monthly car payment to plan for future repairs. You will be very happy to have done it! For more useful tips, contact us today at Entrepôt Auto Durocher!